habits that differentiate people | What about this? 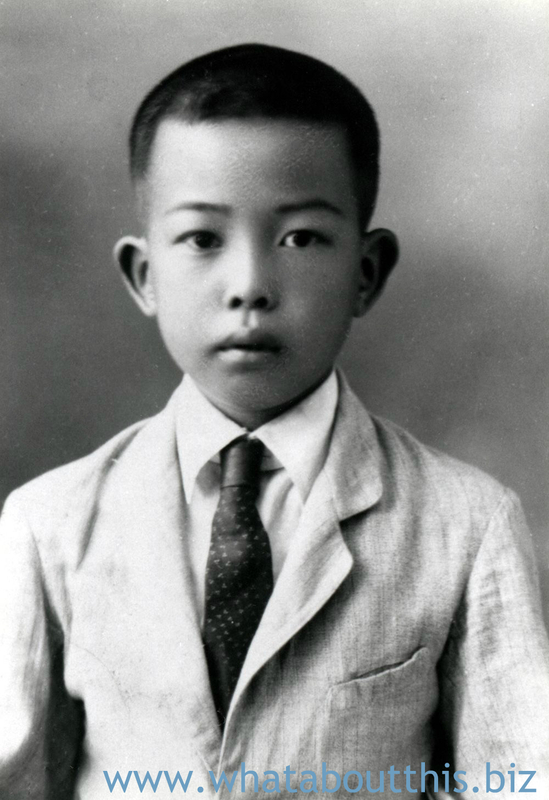 The journey my dad took as a young boy from China to the United States amazes me every time I think about it. Consider his story of leaving his mother and walking barefoot to a neighboring village to catch a junk, of sailing down a pirate-infested river, of staying alone in Hong Kong while waiting to catch a steamer ship that would take him one step closer to his father, and of enduring the prison-like internment at Angel Island. I often wonder if I would have had the courage to do what he did. The experiences of leaving his mother and of the traumatic journey are forever etched in his soul. They influence him everyday of his life. They molded him into a determined, hard-working man of integrity and, more importantly, a loving husband, father, brother, and loyal friend. Happy Father’s Day, Dad! I cried while watching this video, because I could relate to the sacrifices identified. They are similar, if not identical, to the ones my parents and my grandparents made in order for their children’s lives to be better than their own. We should remember and be grateful everyday for all the sacrifices made for us, and not just on Father’s Day, Mother’s Day, Veteran’s Day, or Memorial Day. Because my parents worked just about everyday of the week, camping didn’t fit into our family’s schedule. That’s not to say we didn’t own camping supplies or enjoy the great outdoors. 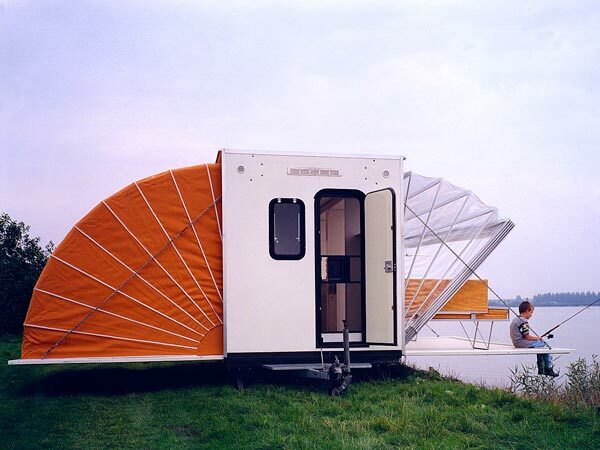 If we had a camper like the one in When Their Trailer Transforms Into a House . . . , camping out might have been more of a priority! 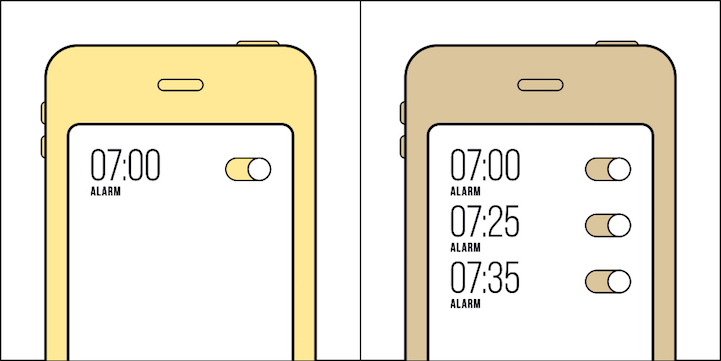 I laughed when I viewed the article, Clever Illustrations Reveal the Two Kinds of People There Are in the World, because it reminded me of some of the differences between me and my husband. He sets multiple annoying alarms on his digital watch and he bends back pages in books to mark his place. I, on the other hand, rarely set an alarm (because his alarms wake me up), wear a traditional dial watch, and would never dream of defacing a book. What kind of person are you? 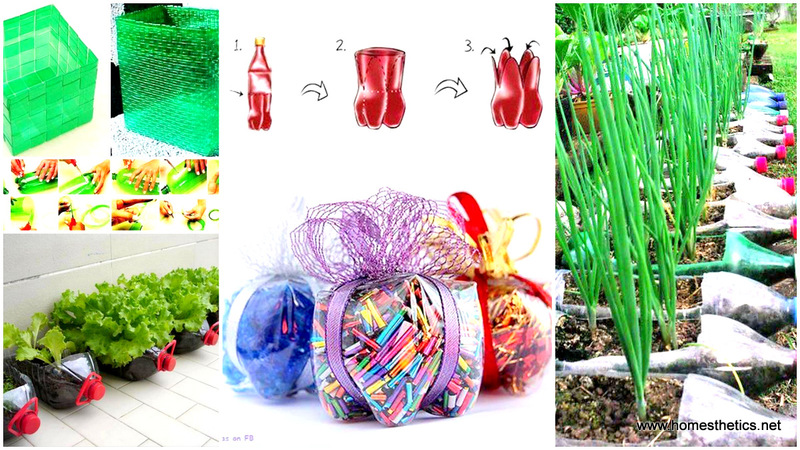 #4 – Ways to Repurpose Bottles! I grew up in my parents’ grocery store. Literally. My sister and I played hide and seek in the warehouse, scaling tall stacks of cardboard boxes. We also helped sort coupons and soda pop bottles, while our parents worked. Back in the day, soda pop bottles were made of glass. These days, as we all know, most are made of plastic, a substance with which the world has a love-hate relationship. In an effort to find ways to repurpose plastic bottles, here are 23 Insanely Creative Ways to Recycle Plastic Bottles Into DIY Projects. Happy Father’s Day to all the deserving fathers out there!